The government has a plan to install 20 more power plants having capacity to generate 22,052MW of electricity aimed at raising the total generation capacity to 24,000MW by 2021 from the existing 16,046MW. “The government led by Prime Minister Sheikh Hasina is pledge-bound to make “Digital Bangladesh” by ensuring access to power for all citizens by 2021,” State Minister for Power, Energy and Mineral Resources Nasrul Hamid informed, reports BSS. Currently, about 90 percent of the country’s area and 90 percent households get electricity connections. Its coverage should be expanded further, he said. Earlier, Finance Minister Abul Maal Abdul Muhith in his budget speech said that there is no alternative to achieving economic prosperity as per target. 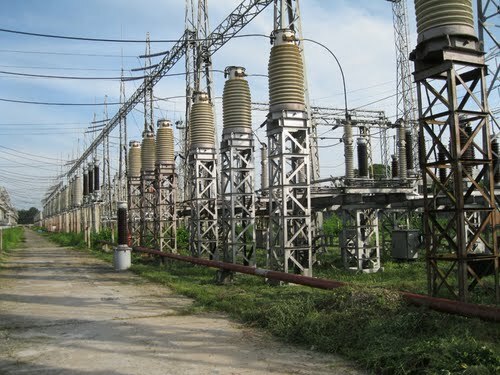 He said currently, installation of a total of 59 power plants having the capacity of generating 15,205MW of electricity is underway; while a process is going on to install 23 power plants with a capacity of generating 4,440MW. “In near future, we have a plan to install 20 more power plants having capacity to generate 22,052MW of electricity. Alongside, installation of new power plants, maintenance of old power plants to enhance their efficiency is in progress,” the finance minister mentioned in the budget speech. Besides gas and coal-fired power plants, the first phase of installing nuclear power plants with capacity to generate 2,400MW electricity at Rooppur with support from Russia is expected to be completed within the current fiscal year, Muhith added.